Thanks to WentworthMillerIsKing for the heads up. 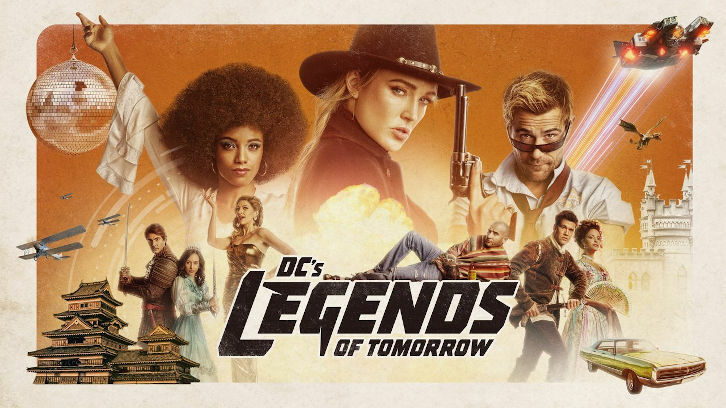 Former DC's Legends of Tomorrow series regular Franz Drameh will return to the series after a four-month absence in the season finale, slated to air in April, ComicBook.com has learned. ComicBook.com confirmed with Warner Bros. Television that Johnathon Schaech’s Jonah Hex will make a return for the show’s Season 3 finale. Keiynan Lonsdale (Kid Flash) initially spurred speculation that Hex would return when posted an Instagram photo of the cast on set shooting the season’s final episode. Caity Lotz then posted a photo of herself dressed in Wild West garb, further hinting at the setting. 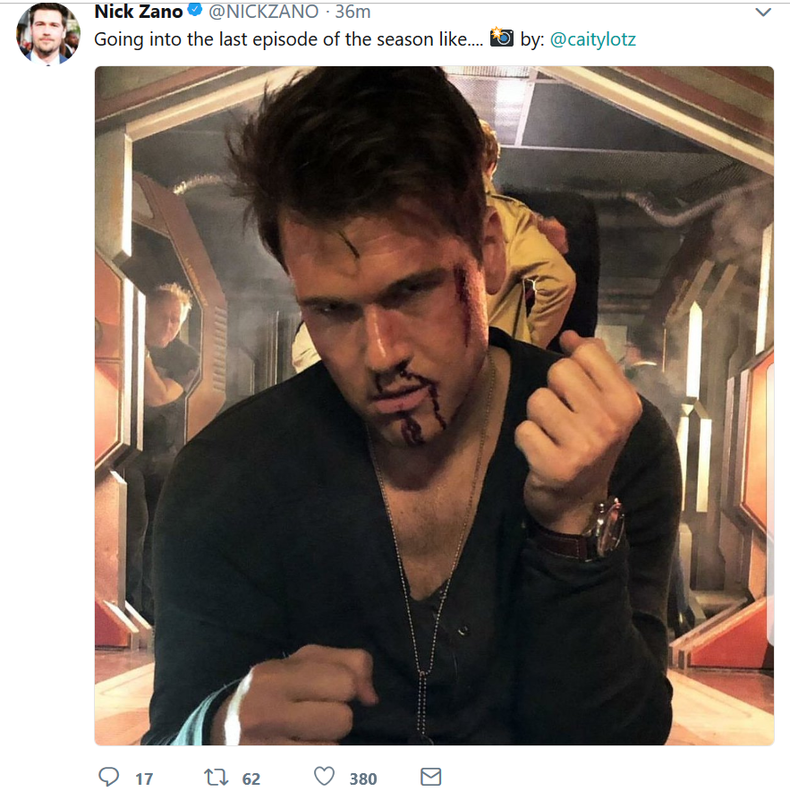 Matt Ryan's John Constantine, who appeared on this week's 2018 premiere of DC's Legends of Tomorrow, will make his return to the time-travel superhero drama in March, ComicBook.com has learned. So while this image... ...accompanied a "season finale" piece of teaser text, that is no guarantee that Constantine will appear in the finale. It is theoretically possible, but Warner Bros. confirmed only "Necromancing the Stone," and not the finale. 18th February 2018 - Matt Ryan Returning?